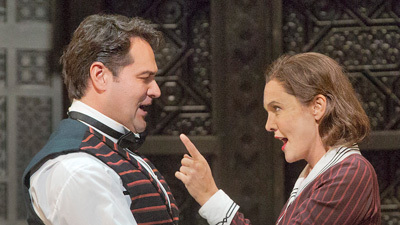 Peter Mattei is an elegant Count Almaviva in this lively performance of one of opera’s most celebrated human comedies. He leads a great cast that also includes Soile Isokoski as his long-suffering wife, the Countess, as well as Andrea Rost and John Relyea as the servant couple Susanna and Figaro, whose wedding day in interrupted by countless complications. 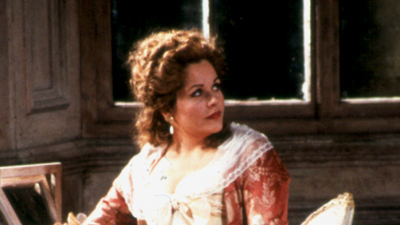 Alice Coote is the pageboy Cherubino, and Mark Wigglesworth conducts Mozart’s sublime score.